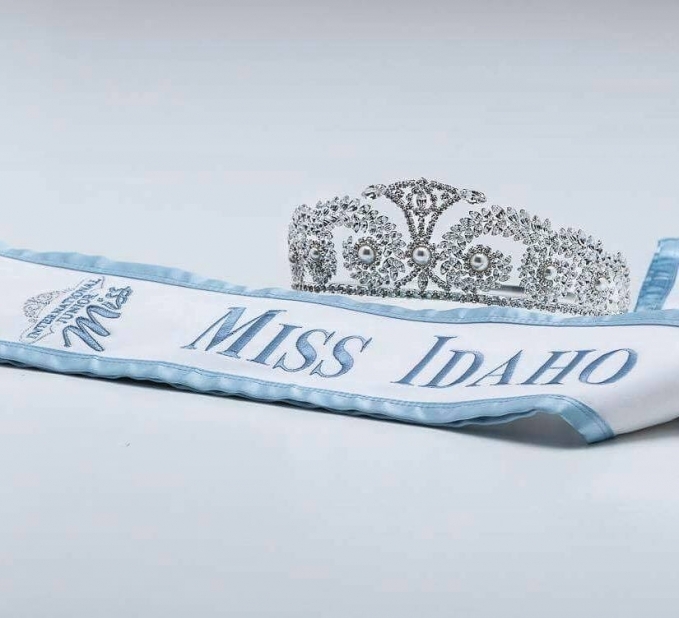 QUICK JUMP: Contestants Pageant Information How to compete in IJM Miss Idaho? 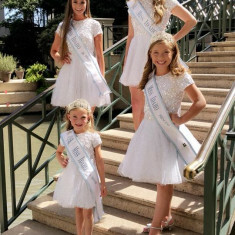 International Junior Miss has come to Idaho! Join our Idaho family and experience an incredible opportunity for personal growth and development, confidence building, friendships, and a love of giving back! 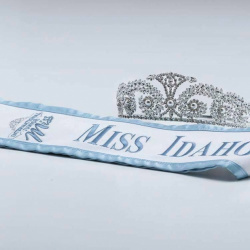 Our scholarship opportunities are a direct reflection of our support of higher education and setting up Idaho's girls and young women for successful futures as driven, confident women.